Every footstep is a walk to remember. : Oops!! I've been missing out! I've been really busy with MSc work in university which is the main reason I've been idle from blogging for more than a month now! 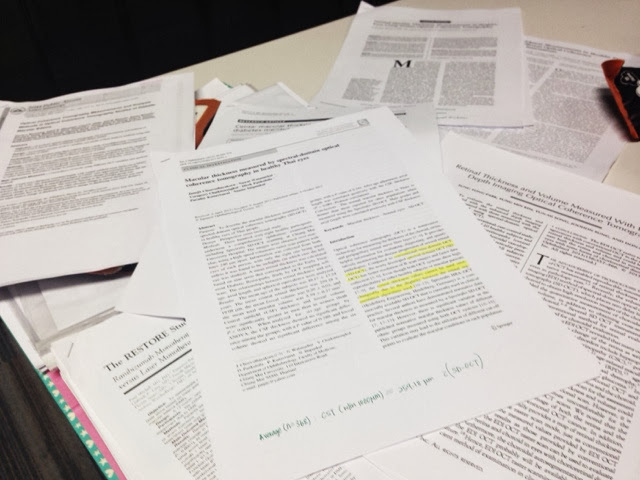 These are some of the papers I've been reading almost everyday and producing lots of writing in a short period of time. Nevertheless, it may looked like boring stuff but I'm actually enjoying the process of knowing more from the subject. I'm a traveller and a geek too! Hahah! Anyway I'll blog real soon, as my coursework finishing soon!